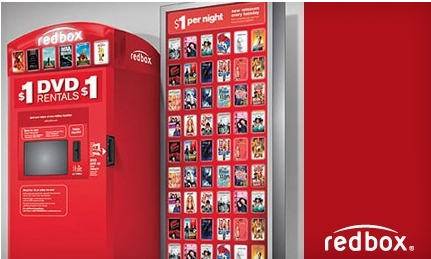 For a limited time, get $1.50 off a Redbox DVD rental when you use the code RL6MFYH5 to reserve a movie online at Redbox.com. 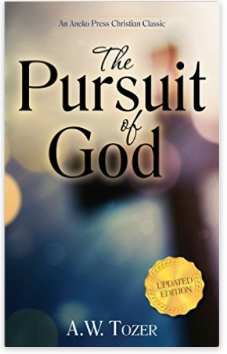 Amazon is offering a FREE Kindle download of The Pursuit of God by A. W. Tozer right now, regularly $4.99. 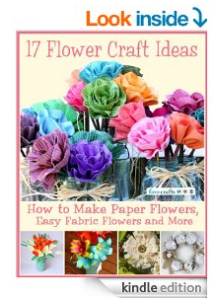 Amazon is offering a FREE Kindle download of 17 Flower Craft Ideas right now. 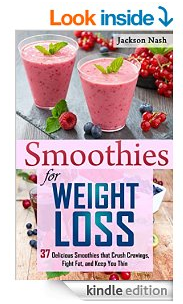 These great crafts will give you step-by-step directions for making all sorts of beautiful flowers that will never die on you. Bonus: You’ll never have to water these amazing paper and fabric flowers either. 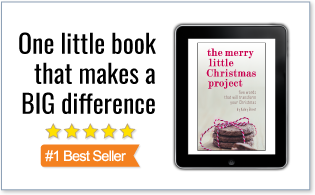 Amazon is offering a FREE Kindle download of 30 Delicious Family Favorite Cake Recipes right now. 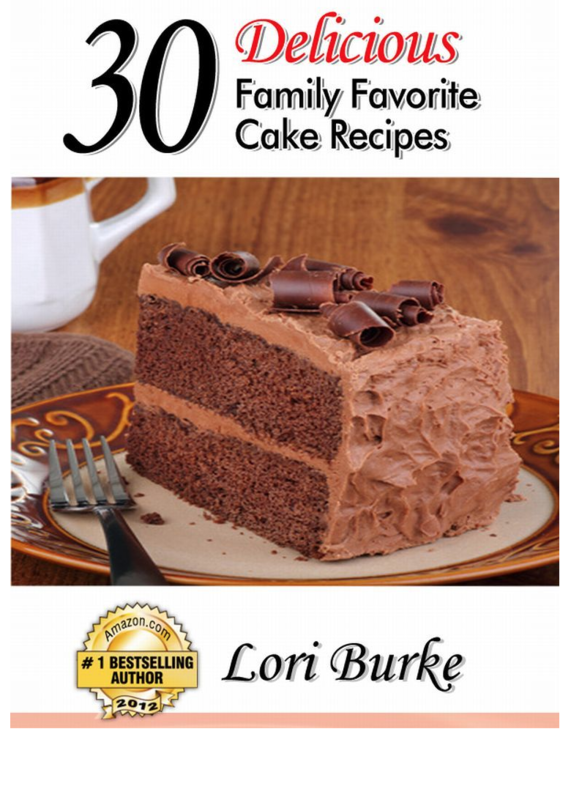 These are the cakes she bakes for family dinners, holidays and special occasions. There’s a wide variety of cakes: no-bake cakes, refrigerator cakes, cake mix cakes and bake from scratch cakes.